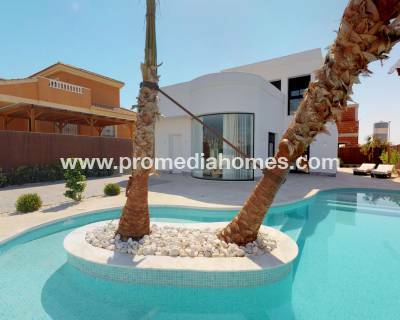 If you are looking for Estate agents in Ciudad Quesada Spain contact with Promedia Homes. We have highly qualified staff that will help you find the home of your dreams. Ciudad Quesada is a large urbanization belonging to the municipality of Rojales. 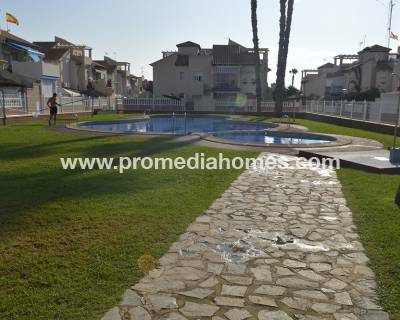 It is located on the Costa Blanca South, just six kilometers from the Mediterranean Sea. It has all the necessary amenities to live relaxed enjoying its unique sun. Its sunny and mild winters are ideal for outdoor activities. Therefore, if you like to play golf, in Ciudad Quesada you will find your own private paradise, as it has a fantastic 18-hole golf course, "La Marquesa". This comfortable golf course, which you will find next to your new home, has the advantage that, since it is not of great difficulty, it is ideal for players of all levels. 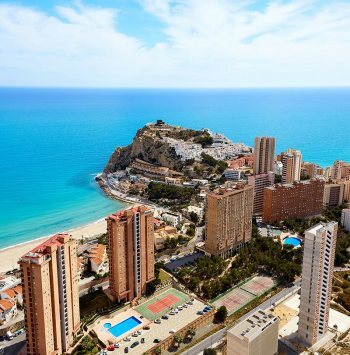 Ciudad Quesada is very well communicated through the national highway and the AP-7 motorway with the international airport of El Altet of Alicante which is less than 50 kilometers away. Thus you will have the opportunity to frequently receive family and friends from your country of origin. At the Alicante airport you will see the great influx of international flights from the main European cities. Do not hesitate to ask them about those specific questions that interest you because they will offer you a wide information about services and advantages of this beautiful urbanization. 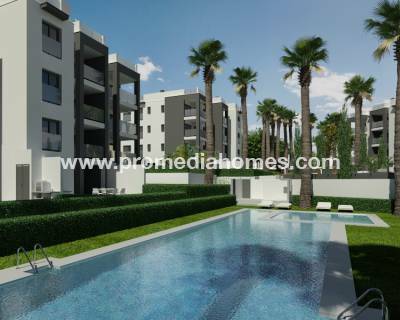 Our real estate agents in Ciudad Quesada Spain will tell you where the Shopping Center, the main supermarkets and the most important restaurants and bars are located. You will find a large number of entertainment venues, pubs and international restaurants where you can enjoy quality cuisine. Living in this magnificent city of holidays allows you to enjoy its wonderful climate and play golf in any season of the year. 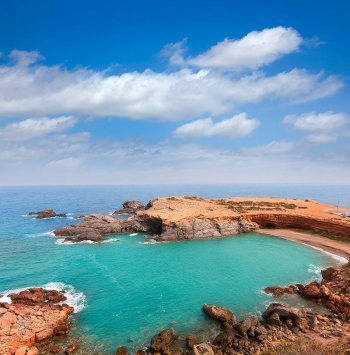 But you do not have to give up the wonderful beaches of the Costa Blanca since, just ten minutes away, you can enjoy the golden and soft sands of the beaches of Torrevieja, La Mata or Guardamar del Segura. Take advantage of this spring to walk along the shore of the beaches of Torrevieja while you delight yourself with the soft murmur of the waves of the sea. 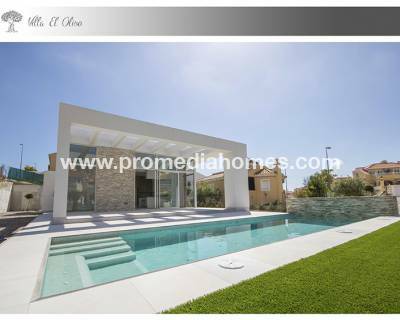 Having estate agents in Ciudad Quesada Spain professional and qualified is a great advantage to buy your new home. Having experts to supervise or carry out the procedures of the purchase of your new home will be a great saving of time and dislikes. Trust in the honest and effective work that our real estate agents in Ciudad Quesada Spain do and the process of buying your new home will be comfortable and agile. 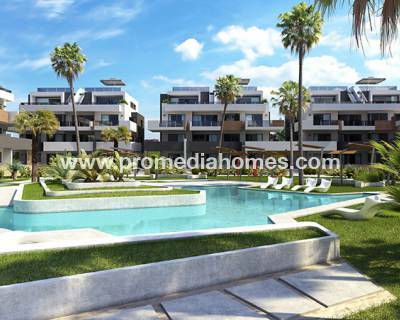 To contact us fill in the form that appears on the web or send us an email to info@promediahomes.com and, as soon as possible, we will contact you. You can also call us on +34 601 223 257. Our staff is fluent in the main European languages. 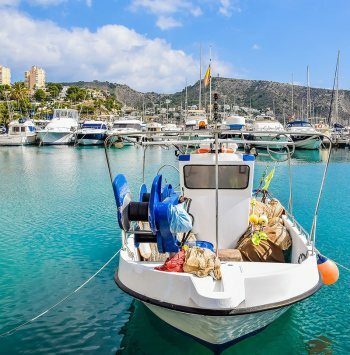 If you prefer to visit us personally, we will be delighted to welcome you to our offices located in Los Dolses Shopping Center - Local 183 - Papaya Street - 03189 Villamartín (Orihuela Costa - Alicante).